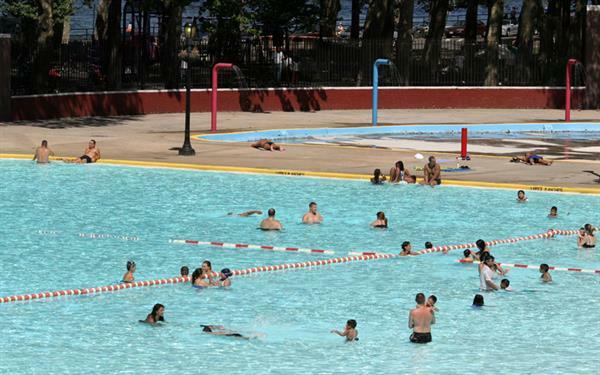 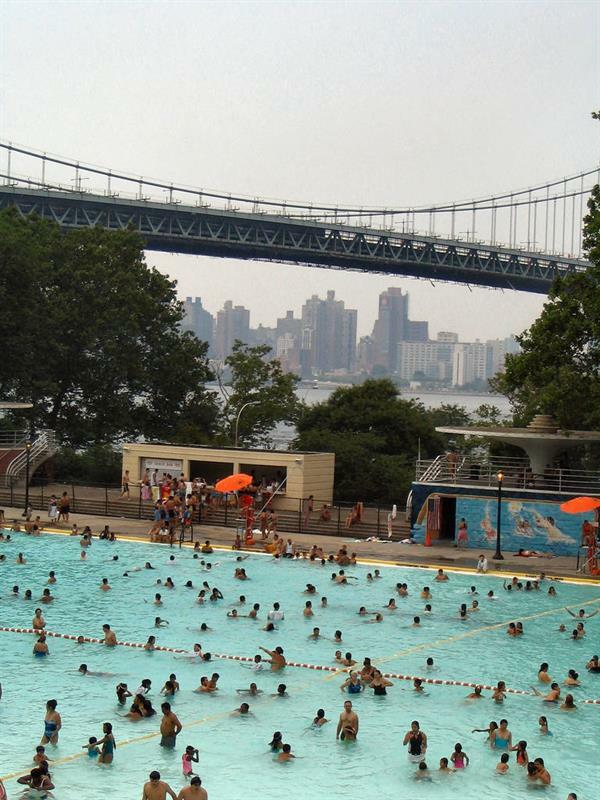 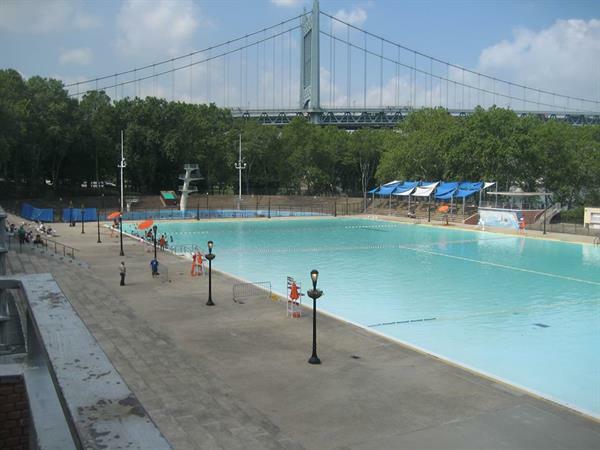 Astoria Park is one of the tremendous parks in the New York City with a biggest and oldest 330-foot swimming pool. 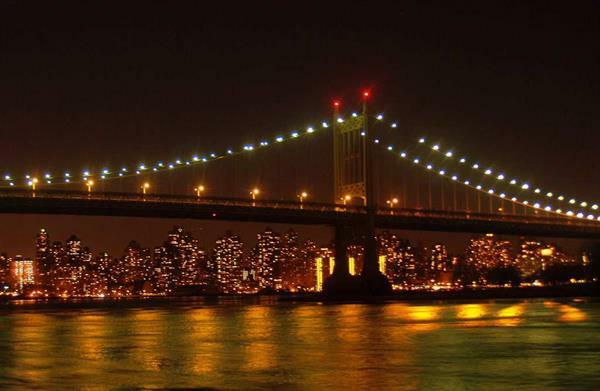 It offers beautiful views of the Hells Gate Bridge, Triborough Bridge, and Manhattan skyline. 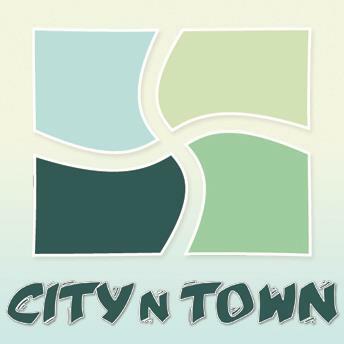 It is a peaceful family oriented park featuring Basketball Courts, bocce courts, Outdoor Tennis Courts, skate park, Playgrounds, Track (for running), Bike lanes and many more. 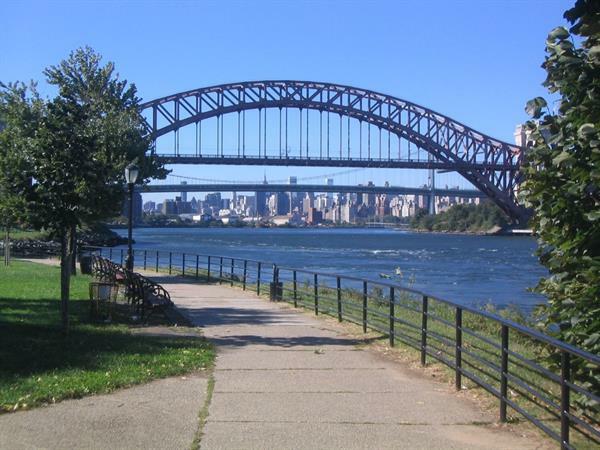 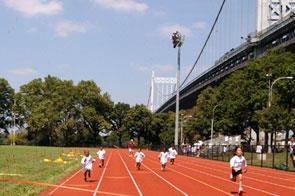 Astoria park is maintained and operated by the New York City Department of Parks and Recreation. 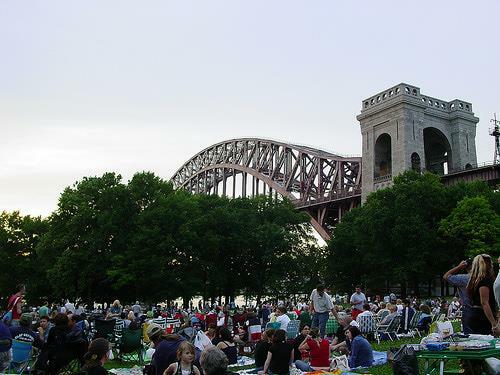 It has also been filmed in several movies and TV shows, such as CBS's Person of Interest and Kevin Bacon's Queen's Logic.